With no claws or tentacles in sight, and being neither fierce nor swift nor playful, the enigmatic Mr. Oyster rests quietly on the ocean floor. 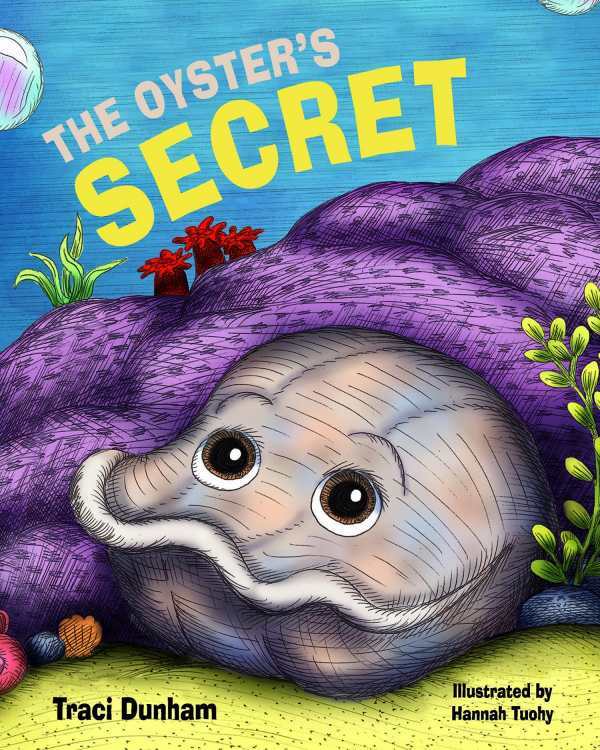 Traci Dunham’s is a rhyming deep-sea tale of hidden talents and inner beauty. A colorful array of fins and fishes from illustrator Hannah Tuohy surround the steady and serene oyster as a bevy of creatures approach the mysterious mollusk until it is finally his time to shine.